During the Nintendo Direct today, the publisher has revealed that a new Mario game is coming this year. In Paper Mario: Color Splash, Prism Island is being drained of its color and it’s up to Paper Mario to stop it. 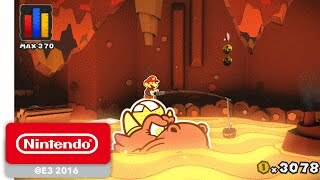 Players will use Paper Mario’s paint hammer to splash paint on anything it hits and bring the color back to the island. This is the first home console game in the spinoff series since 2007's Wii entry Super Paper Mario. 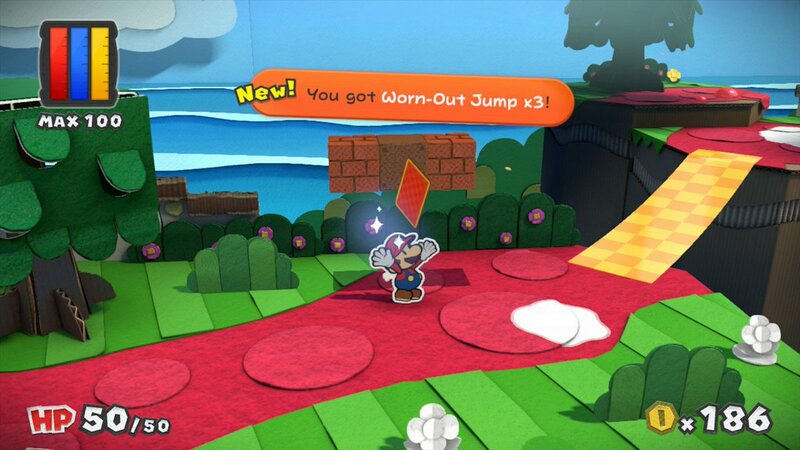 Paper Mario: Color Splash will launch later in 2016 for the Wii U.